Today February 11 is the International Day of Women and Girls in Science, a day to raise awareness of the gender gap in science and technology. According to the United Nations, while yet women and girls continue to be excluded from participating fully in science, science and gender equality are vital to achieve the internationally agreed development goals, including the 2030 Agenda for Sustainable Development. Thus, in recent years, the international community has made a great effort to inspire and promote the participation of women and girls in science. Every year, 14 million new cases of cancer are diagnosed worldwide and the disease causes 8.2 million deaths. Thanks to scientific research, great advances have been made in the fight against cancer. Through surgery, chemotherapy or radio therapy and, in the last 20 years, through immunotherapy, hormonal treatment or cell therapies, tools have been obtained to improve early diagnosis and treatments, increasing cancer survival by 20%. Thanks to a coordinated action between units U1 of Protein Production Platform (PPP), U18 of Nanotoxicology and U29 of Nucleic Acid Synthesis, NANBIOSIS is developing nanopharmaceuticals with a high degree of efficacy for the treatment of metastases in colon cancer, by using of proteins with high specificity of binding to metastatic cells and a high degree of permanence in the blood flow, loaded with anti-cancer drugs that are selectively released inside the tumor cells that are going to form the metastases. Through the public financing of a NEOTEC project and a RETOS-COLABORACION and the company NANOLIGENT SL, the first antimetastatic drug on the market will be developed. The Protein Production Platform-PPP collaborates with research projects whose objective is the development of new cancer therapies based on recombinant modular proteins with the ability to self-assemble. These multimeric complexes have shown, in animal models, a high stability in serum and an improved biodistribution compared to that observed with drugs for clinical use. These principles have been valued in different types of cancer, including colorectal cancer and breast cancer. The modular design of these constructions allows the incorporation or substitution of direct peptides and therefore they are presented as a transversal tool for more effective treatments against cancer. 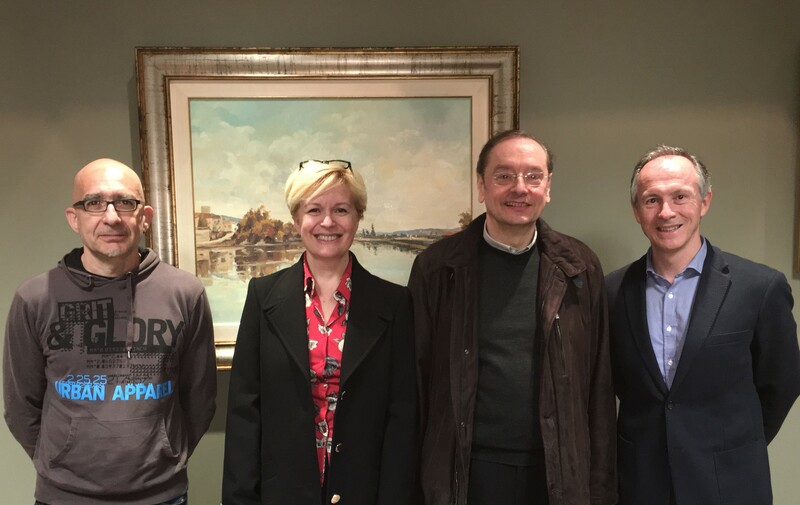 In addition, the PPP has served the Vall d’Hebron Institute of Oncology (VHIO) of Barcelona, the Josep Vilanueva group (CIBERONC) in the field of biomarker study and new targets associated with triple negative breast cancer (TNBC). Unit 6 of NANBIOSIS Biomaterial Processing and Nanostructuring Unit is working on a project in collaboration with VHIR, financed by the Spanish Goverment and CIBER-BBN, for the development of a new nanomedicine for the treatment of high-risk neuroblastoma, one of the most frequent childhood cancers. Unit 6 is also working on the project Artificial Lymph Nodes for Cancer ImmunoTherapy (ALYCIA) A project born of a initiative of CIBER-BBN/ CIBERONC to enhance scientific interdisciplinary collaborations between research groups working on oncology and nanomedicine. Researchers of unit 6 will develop Artificial Lymph Nodes (ALN) based on dynamic 3D scaffolds able to promote efficient ex vivo lymphatic cell expansion of relevant phenotypes. Such ALN represent a new approach to lymphocyte expansion, which not only includes artificial Antigen Presenting Cells in suspension like the state-of-the-art expansion techniques, but also mimics the function of the LN ex vivo. 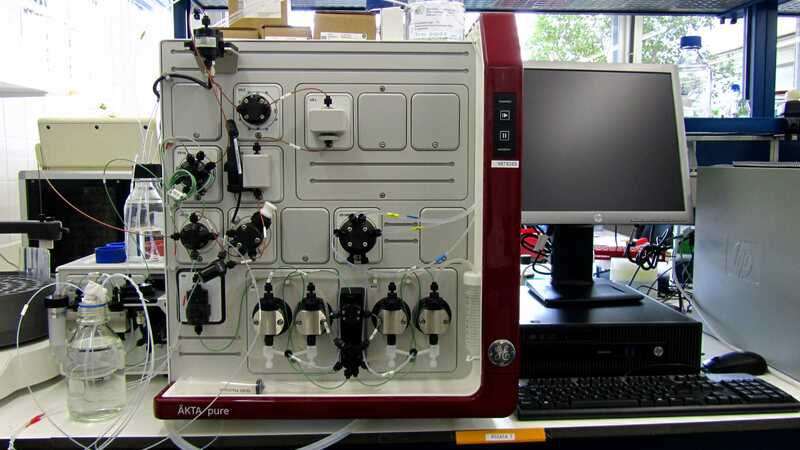 One of the singular capabilities of the U25 of NANBIOSIS NMR: Biomedical Applications I is the acquisition of high quality, high resolution preclinical magnetic resonance imaging/spectroscopy/spectroscopic imaging data. This allows performing leading-edge studies in preclinical cancer models such as noninvasive therapy response follow-up in murine brain tumours, revealing new response biomarkers with translational potential for brain cancer patients. 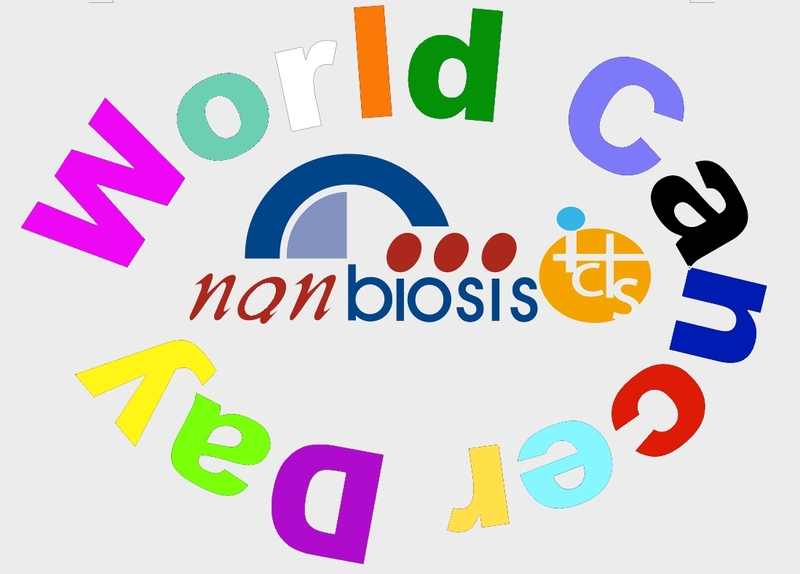 NANBIOSIS U4 Biodeposition and Biodetection Unit is currently developing the national project PREDICT Point-of-care Nanoplasmonic Platforms for Novel High-Value Diagnostics and Therapy Follow-Up , which works in the early detection of lung cancer. PREDICT project will use the Unit 4 of Nanbiosis for the multiplexed biofunctionalization of the biosensor chips and their methodology optimisation. Finally, Unit 20 of NANBIOSIS In Vivo Experimental Platform at VHIR, is the most implicated of the CIBER units on projects in the field of cancer, just to name some of them: H2020-NoCanTher: magnetic nanoparticles against pancreatic cancer through the use of hyperthermia combined with conventional treatment. H2020-Target-4-Cancer: nanotherapy based on polymeric micelles directed against specific receptors of tumor stem cells in colorectal cancer. H2020-DiamStar: nanodiamonds directed against leukemia for the potentiation of chemotherapy. FET-OPEN EvoNano: in silico and tumor-tumor models for the prediction of PK / PD and tumor efficacy of antitumor nanomedicines against tumor stem cells. FIS-ISCIII: polymeric micelles for siRNA and combined therapy against breast cancer tumor stem cells. 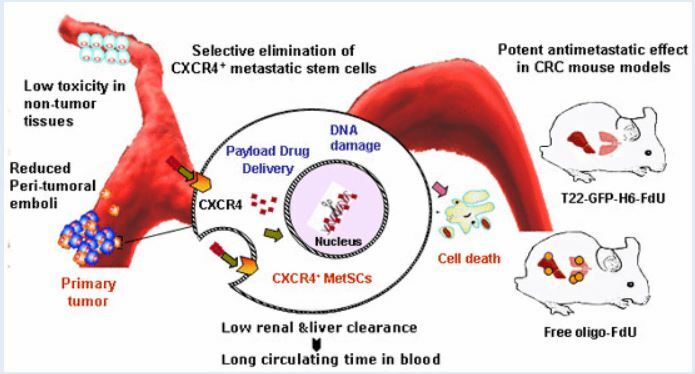 CarboXigel: hydrogels for the sustained release of chemotherapeutic drugs against the metastatic spread of ovarian cancer. MelanoMir: nanomedicine applied to skin cancer, melanoma, beside other projects promoted by CIBER-BBN. Last 12 and 13 of November, CIBER-BBN has celebrated its 12th Annual Conference in Hotel Felipe IV in Valladolid. 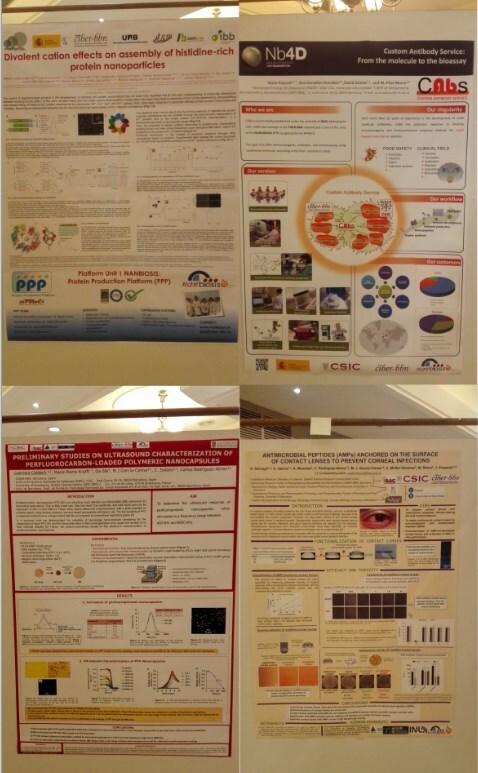 In poster session participated NANBIOSIS itself and some of its units. 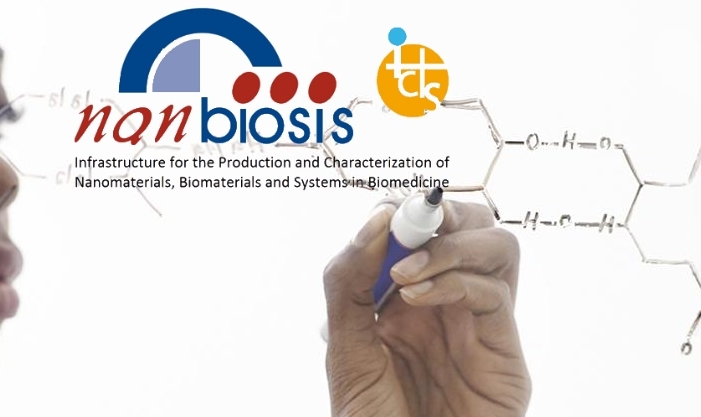 NANBIOSIS, Infrastructure for the Production & Characterization of Biomaterials, Nanomaterials and medical devices up to preclinical validation. Nanbiosis management team. It has been observed that this receptor is overexpressed in at least 20 different types of cancer, including those of the prostate, breast, ovary and others not as common as the pancreas. This means that this nanoparticle can be targeted to treat different types of neoplasms, making it a very versatile vehicle that can transport different therapeutic molecules of high potency. 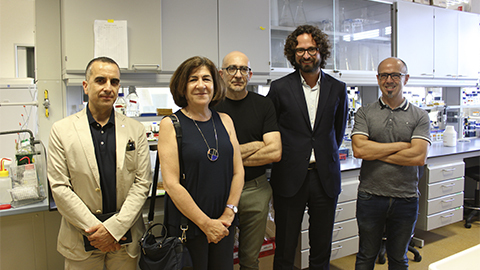 The team of researchers, led by Dr. Ramón Magues de l’IIB Sant Pau, Prof. Antonio Villaverde of the UAB and Dr. Esther Vázquez of the UAB, have shown that the drug acts only on metastasis-initiating cells through its specific interaction between a peptide present in the protein nanoparticle that transports it and the cellular receptor CXCR4 that is overexpressed in tumor cells. This allows attacking only the tumor cells, blocking their dissemination in early stages, in a way that prevents the appearance of metastasis while avoiding the adverse effects derived from the usual treatments. 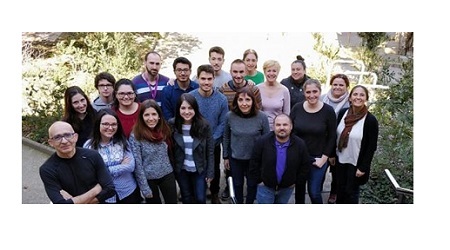 In June 2017, researchers from the IIB Sant Pau, from the Institute of Biotechnology and Biomedicine of the UAB and the CIBER from Bioengineering, Biomaterials and Nanomedicine (CIBER-BBN) who signed the article published now in EMBO Molecular Medicine created a spin-off, Nanoligent , with the aspiration to develop the first drug designed to eliminate metastatic cells. This company, which has more than 10 years of studies behind it, is directed by Dr. Manuel Rodríguez Mariscal, a professional with a long experience in the field of investment and the creation of biotechnology companies and aims to obtain financing for the realization of the project. Recombinant proteins production: optimization strategies. On October 24th-26th, Aula Científica, in collaboration with IBB, organizes a theorical and practical course on “Recombinant proteins production: optimization strategies“. 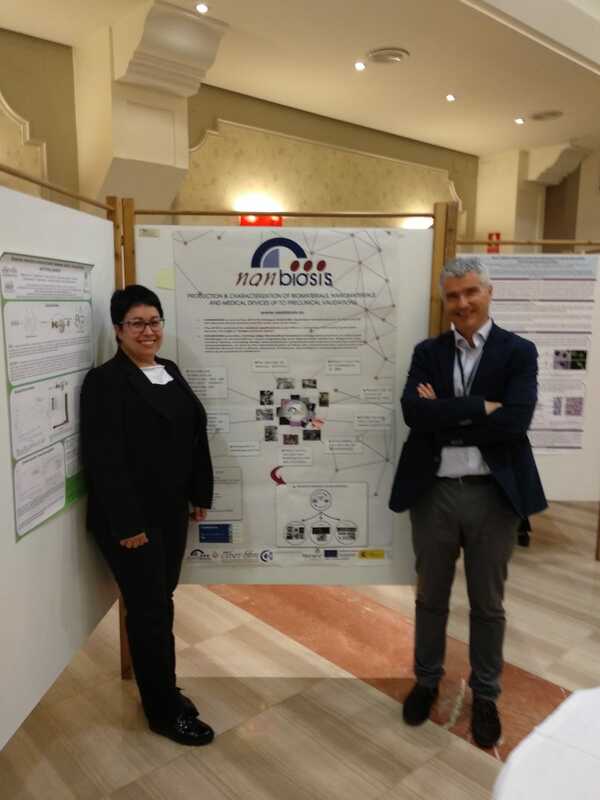 Some researchers of NANBIOSIS Unit1 Protein Production Platform (PPP), will transmit their knowhow and experience to the attendees, as José Luis Corchero, Rosa Mendoza Moreno and Neus Ferrer Miralles, Scientific Director of the Protein production planform of ICTS NANBIOSIS. The course is aimed at researchers and laboratory technicians from universities, hospitals, companies and research centers who are interested in the expression, production and purification of recombinant proteins with de objectives of analyze and design strategies for the improvement in the expression, production and purification of recombinant proteins in heterologous systems. How to optimize strategies to produce recombinant proteins? Researchers of NANBIOSIS U1. Protein Production Platform (PPP), organize a course on production of recombinant proteins together with Aula Científica whose objective is to analyze and design strategies for the improvement in the expression, production and purification of recombinant proteins in heterologous systems. Researchers of NANBIOSIS Unit 1 and NANBIOSIS Unit 18, led by Prof Antoni Villaverde have published the article “Selective CXCR4+ Cancer Cell Targeting and Potent Antineoplastic Effect by a Nanostructured Version of Recombinant Ricin” at SMALL journal. Under the unmet need of efficient tumor‐targeting drugs for oncology, a recombinant version of the plant toxin ricin (the modular protein T22‐mRTA‐H6) is engineered to self‐assemble as protein‐only, CXCR4‐targeted nanoparticles. The soluble version of the construct self‐organizes as regular 11 nm planar entities that are highly cytotoxic in cultured CXCR4+ cancer cells upon short time exposure, with a determined IC50 in the nanomolar order of magnitude. The chemical inhibition of CXCR4 binding sites in exposed cells results in a dramatic reduction of the cytotoxic potency, proving the receptor‐dependent mechanism of cytotoxicity. The insoluble version of T22‐mRTA‐H6 is, contrarily, moderately active, indicating that free, nanostructured protein is the optimal drug form. 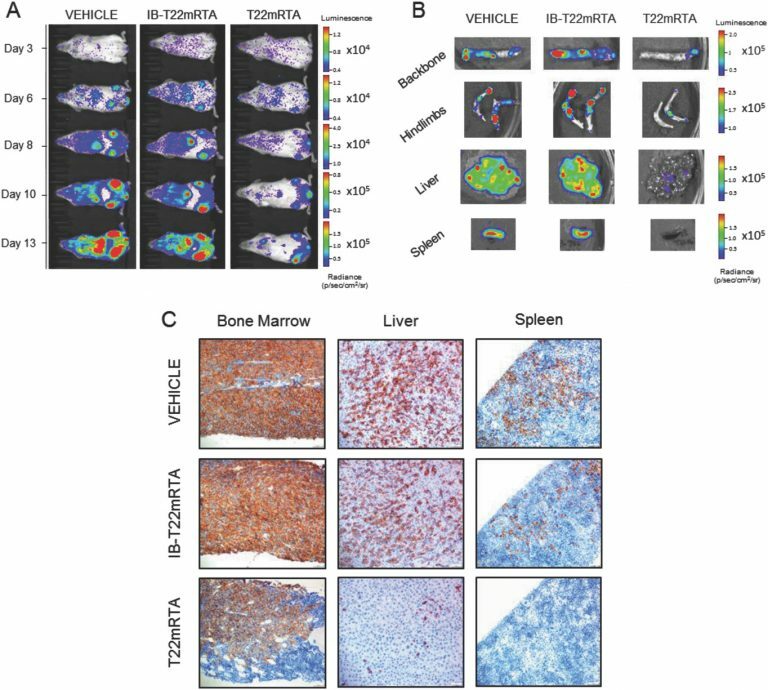 In animal models of acute myeloid leukemia, T22‐mRTA‐H6 nanoparticles show an impressive and highly selective therapeutic effect, dramatically reducing the leukemia cells affectation of clinically relevant organs. Functionalized T22‐mRTA‐H6 nanoparticles are then promising prototypes of chemically homogeneous, highly potent antitumor nanostructured toxins for precise oncotherapies based on self‐mediated intracellular drug delivery. Scientists of NANBIOSIS Units U1. Protein Production Platform (PPP), and U18. 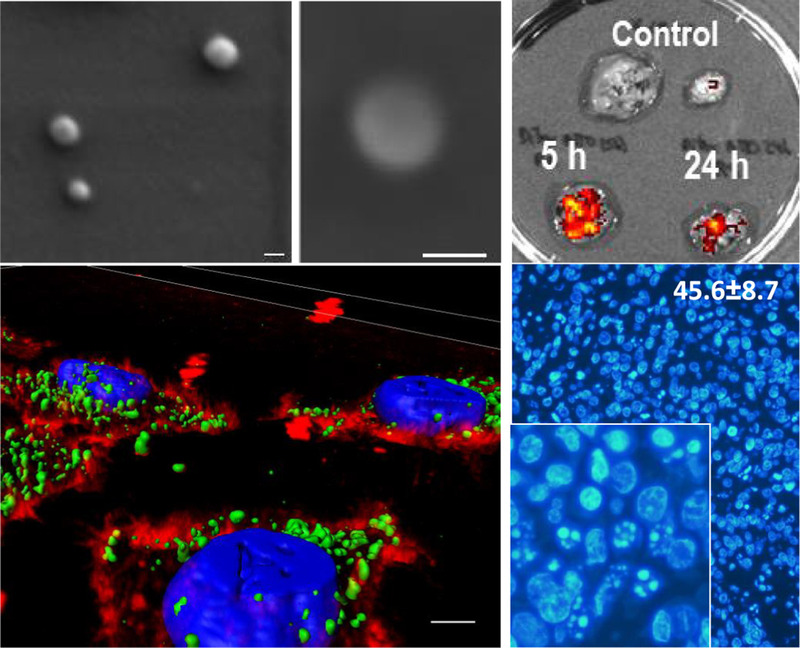 Nanotoxicology Unit, have recently published an article titlled “Self-assembling toxin-based nanoparticles as self-delivered antitumoral drugs” in the Journal of Controlled Release. Loading capacity and drug leakage from vehicles during circulation in blood is a major concern when developing nanoparticle-based cell-targeted cytotoxics. To circumvent this potential issue it would be convenient the engineering of drugs as self-delivered nanoscale entities, devoid of any heterologous carriers. In this context, we have here engineered potent protein toxins, namely segments of the diphtheria toxin and the Pseudomonas aeruginosa exotoxin as self-assembling, self-delivered therapeutic materials targeted to CXCR4+ cancer stem cells. The systemic administration of both nanostructured drugs in a colorectal cancer xenograft mouse model promotes efficient and specific local destruction of target tumor tissues and a significant reduction of the tumor volume. This observation strongly supports the concept of intrinsically functional protein nanoparticles, which having a dual role as drug and carrier, are designed to be administered without the assistance of heterologous vehicles.